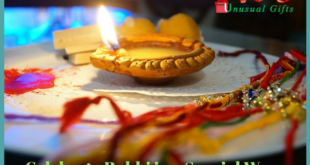 Raksha Bandhan is a precious day for every brother and sister in the whole world. Every sister waits for this day to express love to her brother, while every brother waits to cherish the pampering he gets from his sister. 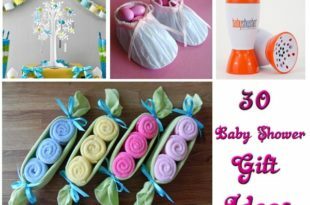 So, a rakhi has to be more than just some threads and beads. It has to be invaluable. 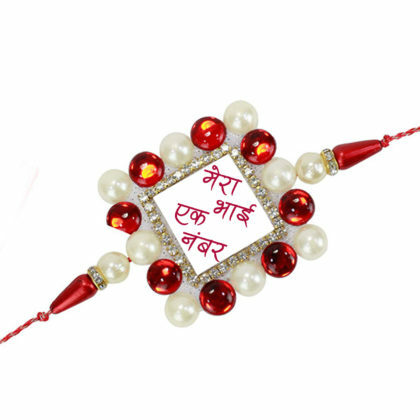 If you want to express your love in your mother tongue, then this Rakhi is ideal for you. “Mera Bhai ek number” is written in Hindi and framed with white sparkling stones. The string is the combination of white and red threads. It has a very trendy look. This rakhi is for your brother if he loves a fusion of simplicity and beauty. ‘Raksha’ means protection, right? Moreover, who protects us from all problems? It’s Vighnaharta Ganesha. This rakhi too comes with the same message. 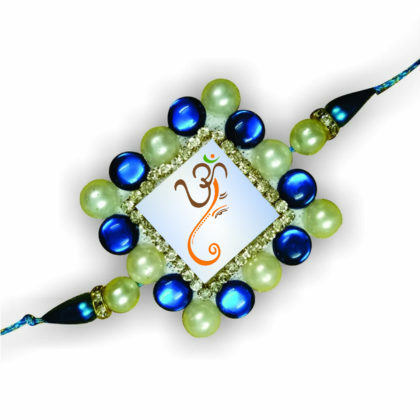 It is a square-shaped rakhi with royal blue and light green coloured beads. The stone framing is gorgeous, and most importantly, there is both the image of Ganesha and Om etched in the middle of it. The string is durable and blue in colour. It has a refined look to it. 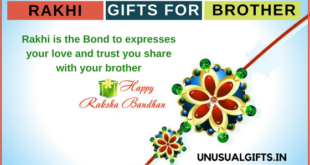 This Rakhi is best for you if you want the almighty to always be in your brother’s favour. 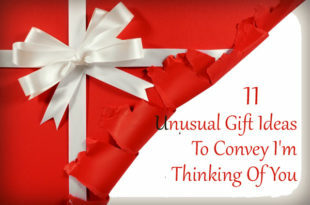 Good news for all the sisters who are looking for a unique theme rakhi! 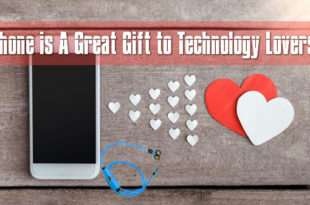 Sisters of every other IT professionals, IT professional brother rakhi is here for you. 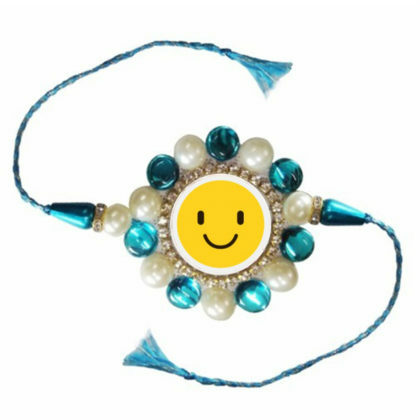 It is an adorable rakhi encircled with pearl-looking beads and turquoise blue beads. You get a cartoon character of an IT professional with his thumbs up, in the middle. The string is a combination of blue and silver threads. It has a brilliant look and will entirely suit geeky brother. Have you been a naughty girl and fought with your brother? Worry not, because here is a rakhi that will amend every fight that you ever had with your brother. 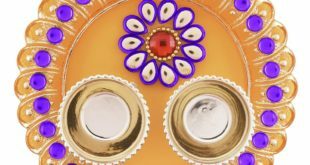 There is a big yellow smiley face covering the entire body of the rakhi. The string is the combination of blue and silver threads. Anyone looking at this Rakhi is bound to have a big smile on their face. 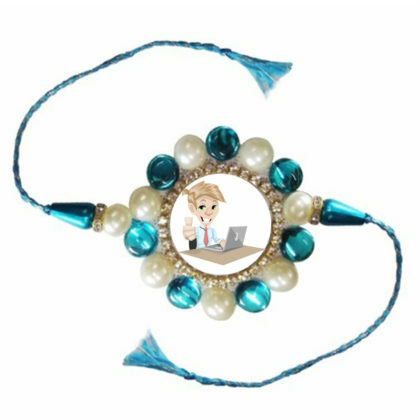 Make your brother grin ear-to-ear with this attractive rakhi. 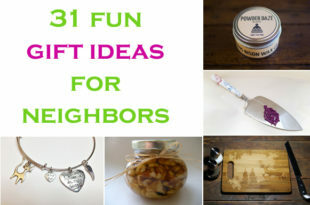 Do you have a brother who is cute little kid? 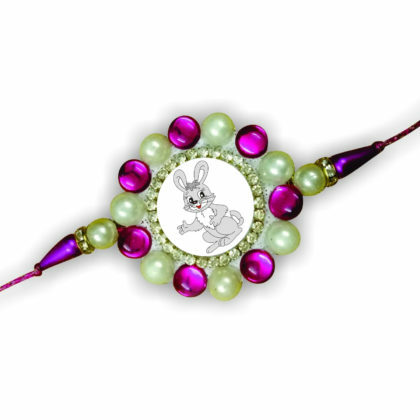 Then, this adorable bunny rakhi is for your brother! A fluffy bunny is waving, right in the middle of the rakhi. Light green coloured stone etching is lovely. The chubby little bunny is just irresistible. Buy Rakhi online for your little brother and enjoy watching him giggle! These fantastic designs and attractive coloured rakhis are a treat to the eyes. It is bound to please all the dear brothers. 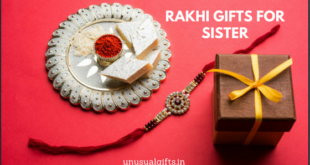 However, they are limited editions, so hurry and buy rakhi online now before the stalk finishes. This Raksha Bandhan, let these rakhis wrap your brother with your love.